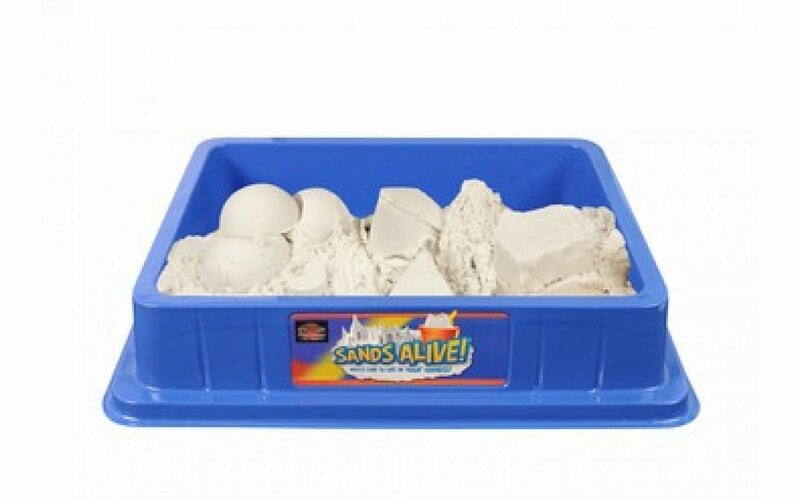 You won't be able to put down Sands Alive once you put your hands in it! 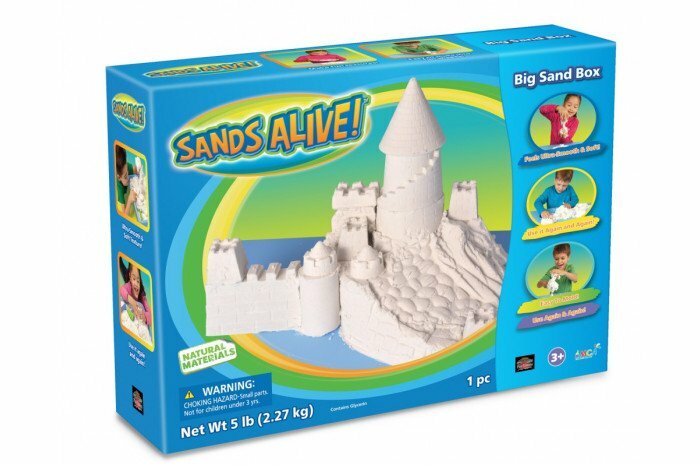 Sands Alive is made from sand and other natural ingredients and feels similar to cookie dough but is dry and won't dry out. It is very moldable and even stretchy. Because it clumps together, there is less mess than regular sand. 100% non-toxic and anti-bacterial, it won't stain your clothes and easily removes from hands. 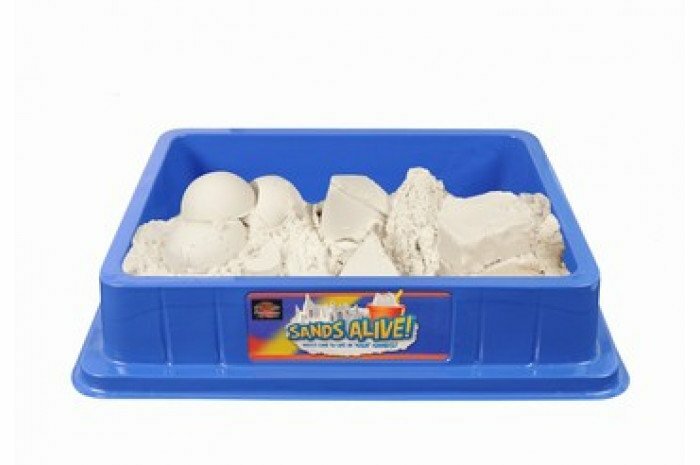 This sand will provide an entirely different sensory experience for your clients. 5 lbs of sand. Tray not included. It has a very soft texture and can't be "cut" like kinetic sand when shaped. Also it has strong chemical smell that does not go away after airing for days. But half of my child clients love it so I kept it but it's not my main sand like item in the room.